This is going to be my fourth book published, it’s also dedicated to my little sister, Somer Corbett, whom is a freshman at JSerra. This is another book of poetry and it’s after the publication of this book that I can finally say, I feel accomplished. There needed to be more than coincidence, more than a fluke, more than sheer luck. I need to prove to myself time and again that this was done by my own means. Now, Sound Brilliance exemplifies my success so far. The poems in book recap everything that has come to be as well as expanding upon uncharted territories in the realm of writing. The poems are deeper than just words on a page, it goes beyond chasing dreams to find true happiness. It is figuring out where you fit, and what it is you are meant to do. Discovering the secret to happiness isn’t so much finding something as it is finding yourself. All of that, is what Sound Brilliance is about. It’s feeling better about where you are in your life and finding courage to chase a passion no matter how old, new or impossible it may seem. I am a big believer in following your heart and chasing after the things that matter the most. While time is infinite, our time here is not. Seizing opportunity when it is presented, and living without regret are also prominent themes. All the poems in the book consist of everything I just stated above, and more. But to get the full effect, you may just have to read it. 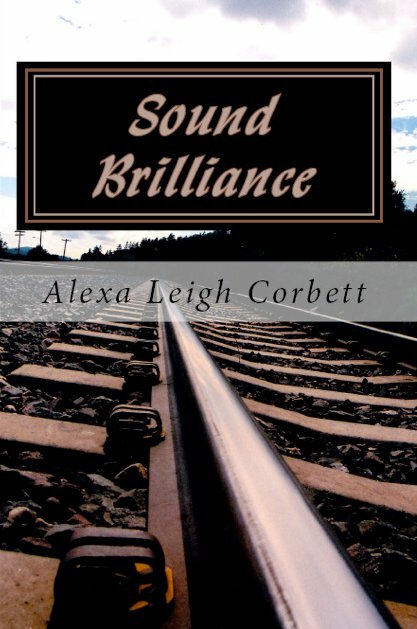 You can purchase Alexa’s Sound Brilliance, online at all major book retailers.